Distancia is a story of environmental proportions, a series of tales that have demanded to be told from beyond the strait of Magellan. Speaking histories of unlawful appropriations, exterminations, and exploitations, each episode sketches the shape of a place known as Tierra Del Fuego. Documenting the drive for justice and kinship between a few unlikely characters Distancia chronicles a wind so relentless it shapes the mind. 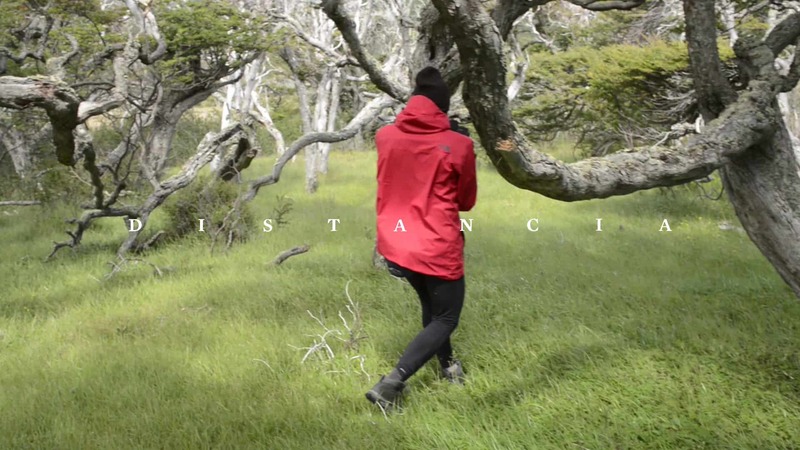 Distancia reports on remote civilian entanglement with volatile geopolitical agendas. Distancia murmurs a road under construction, and in doing so opens a poethical portal. Berlin Webfest is the first international festival in Germany dedicated to presenting, recognizing and advancing digital short form series from around the world. The fourth edition of Webfest Berlin took place on September 7 & 8, 2018.